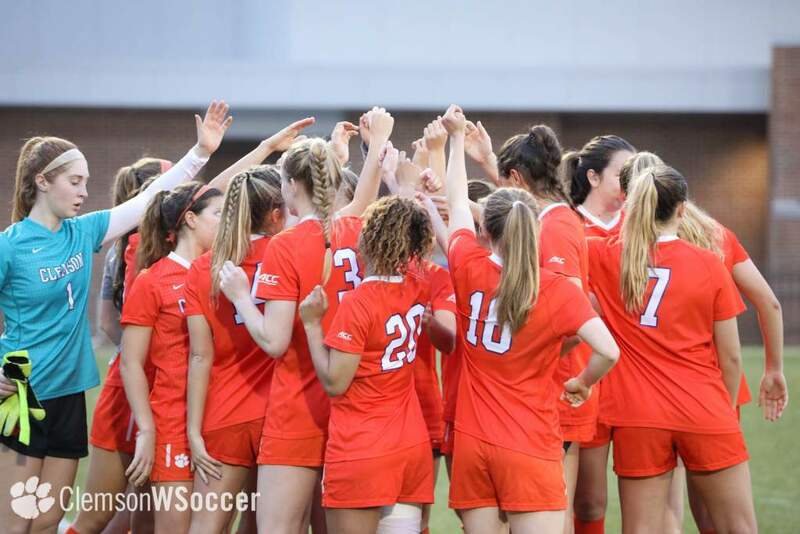 CLEMSON, SC-The Clemson women’s soccer team will play Georgia in Knoxville, TN Friday night at 5:30 p.m. in the first round of the NCAA Tournament. 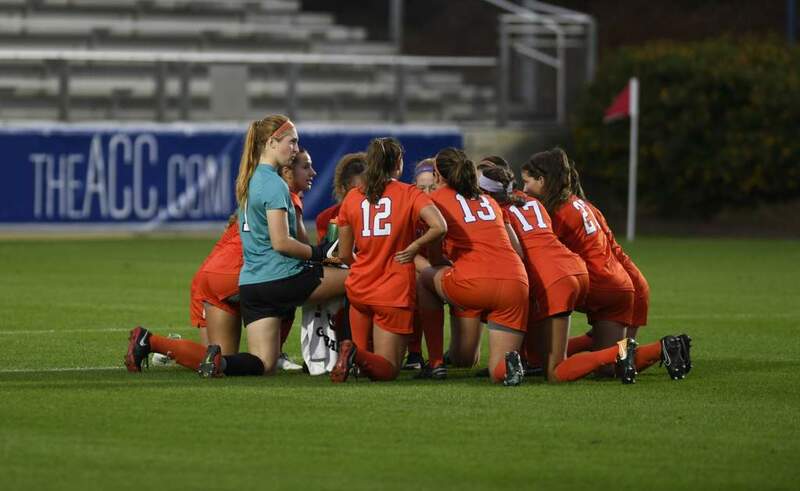 Clemson first fielded women’s soccer in 1994 and has been to the NCAA Tournament each year. This will be the 10th time the Lady Tigers have played in the NCAA Tournament. Clemson has advanced to the NCAA Final Eight on three occasions (1997, 1999 and 2000). Head Coach Todd Bramble is in his third year at Clemson and has a 2-2 record in NCAA play. 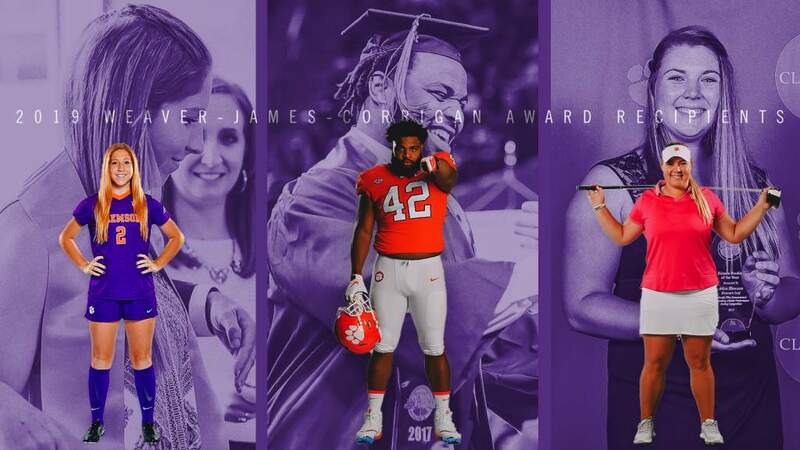 Clemson is 11-6-2 overall this season. 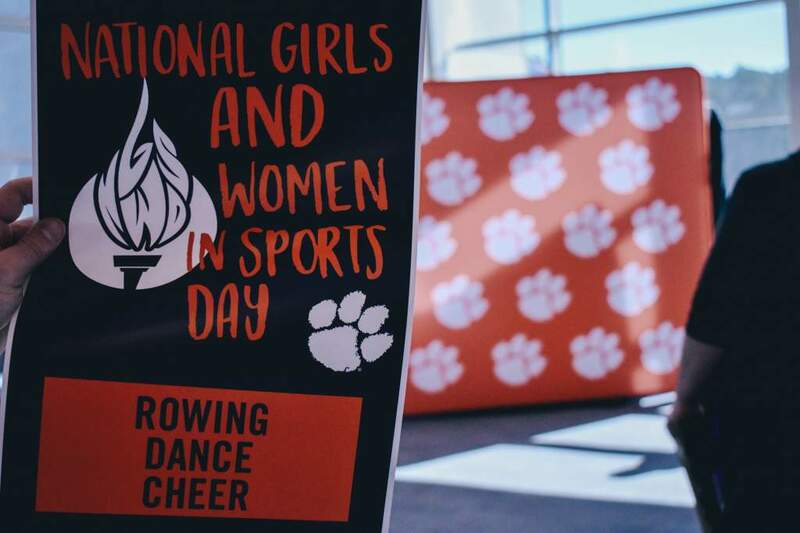 The Lady Tigers are 4-3 in the ACC. Clemson is ranked 17th in the Soccer America poll as of the November 11th listing.